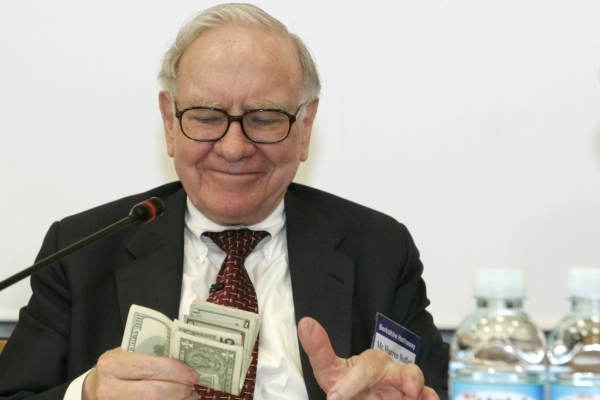 Is Warren Buffet an "Investor" or merely a "Trader" ? "As for as i am concerned, Almost all the market participants are traders only, the only difference is the time duration. (some trade for days and some trade for years). Investor means, who transfer his/her stock holdings along with all other immovable assets to their future generations through will, they are called investors and all others are only traders. "